How do you take control of your files? While preparing to visit UC Expo, I have been thinking about the whole issue of sharing files. It is something we all get involved in from time to time, usually when we have a deadline to meet. Different people will give you different advice. Something we always hear, based on the capabilities of the modern day scanners that we find in most offices, is “Don’t send that via email, it will be too large a file”. But, how do you send your files when they are ‘too large’ to send via email? Admittedly there are many “Cloud” options where you can upload your file and share it. However, you should bear in mind that the document is then going to a “third party” where you lose control of the data. Where is it going – UK, EU or worldwide? Also, will the intended recipient need to have an account to be granted permissions to access it the other end? All this needs to be considered and typically when you have a deadline to meet! So, how do you ensure that you remain in control of your files? Especially when you need to share them with someone else. 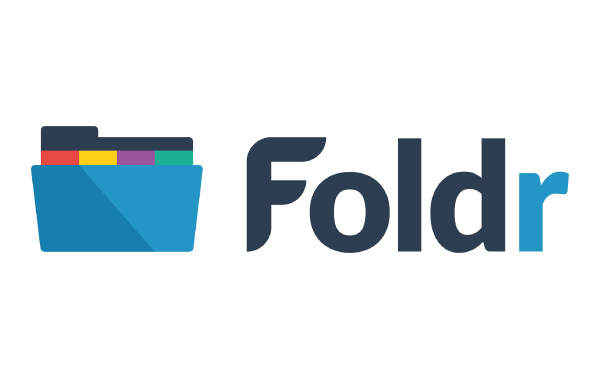 Introducing Foldr! Easy to get deployed and configured based on your existing “on-premise” file structure. Gives the ability to work with your files and share them internally and externally while keeping them within your existing infrastructure. All your data remains under your control and you can also manage and edit permissions instantly. 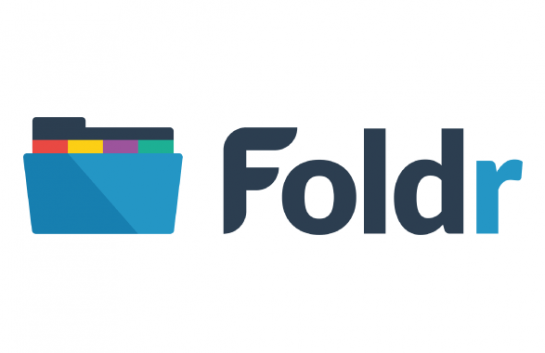 Find out more on how you can benefit from adding Foldr to your portfolio get in touch with the team who will be happy to help.